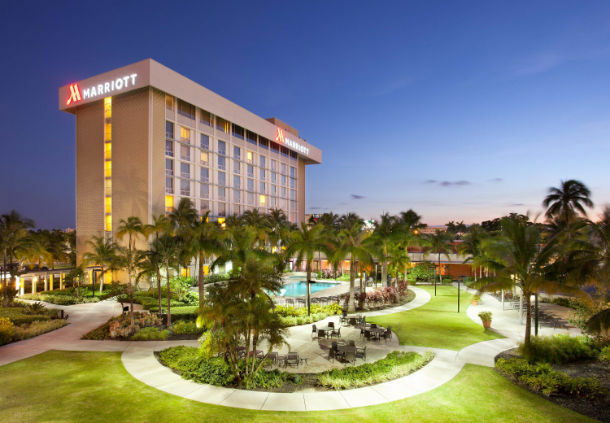 Join us in Miami, Florida in January! Why should you come to the convention? 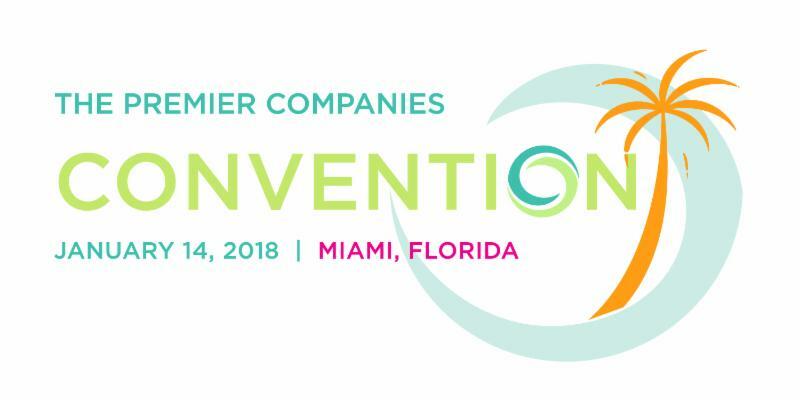 We invite you to showcase your products or services during the Vendor Show at The Premier Companies National Convention. This is a great opportunity to directly address all of the Premier dealers, gain market share in your category and continue to build a relationship between yourself and Premier. We look forward to you celebrating with us.